Mr Eduardo Santander, Executive Director of ETC, and Mr Wenbin Zhu, Chairman of the Board and Executive Director of the EACSTG signed an agreement between the two organisations during a ceremony held on 23rd September at the Embassy of the People´s Republic of China in Germany. Since its foundation in 2003, the European Academy of Chinese Speaking Tour Guides has been committed to provide high quality training and high standard Chinese professional tour guides for the European countries. It won acknowledgement from 22 European tourism institutes, commissions and bureaus. 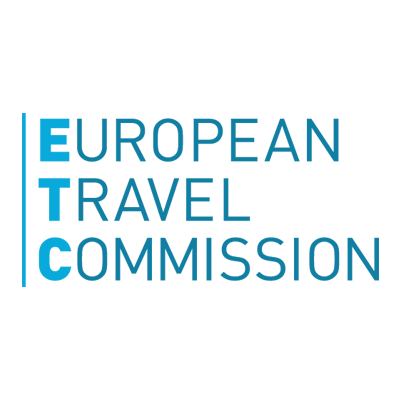 With this agreement, ETC supports EACSTG based in Hamburg as official training institution for Chinese-speaking tour guides in Europe, while EACSTG supports the tourism in Europe and in particular the distribution of Chinese tourists into smaller and less frequented areas and regions of Europe by providing training courses and further education. The ceremony also involved the granting of Graduation Certificates and Tour Guide ID Cards to representatives of graduates.